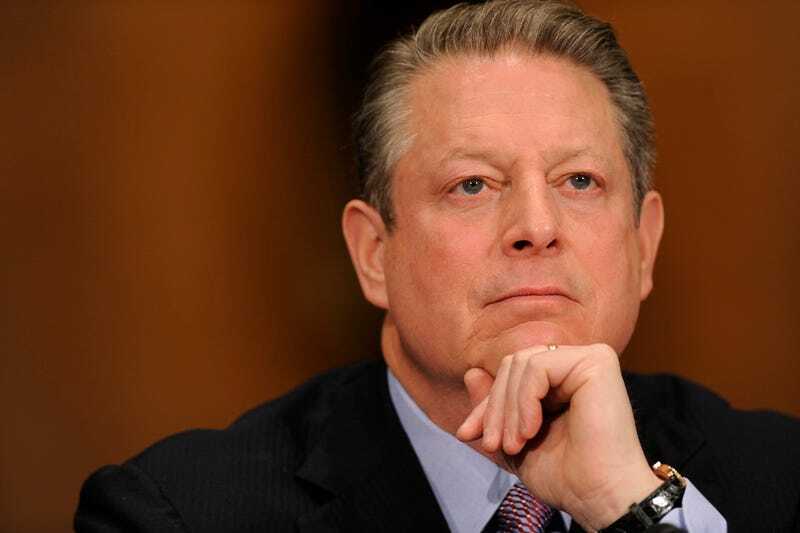 Did You Hear the One About Al Gore Inventing the Internet? Whenever I write about the history of the internet, someone slips into the comments with a joke about Al Gore inventing it. And it gets funnier every time. The funniest part? Al Gore never claimed that he invented the internet, and yet he was actually influential in helping to privatize it. Legendary internet architects like Robert Kahn and Vint Cerf even say so. But you should never let the truth get in the way of a good™ joke™. Or even a mediocre one. Now, I submit for your perusal, every joke ever told about Al Gore inventing the internet (give or take a few million). What’s your favorite? Let us know in the comments, or share your own! They never get old, I can promise you that!